I've done it again.... Found yet another accessories biz (by one of us) to give some of my money to. LOL. These earrings are cool because many are made of material you wouldn't think to use for jewelry like the one pair featured that are made out of what looks like a computer chip. How innovative! "I am constantly thinking of ways to compliment a woman's beauty through my ear creations, therefore, my work will continue to evolve. Ear decor makes your face stand out. If they don't remember your face, they will definitely remember your earrings. 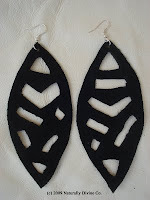 Ear decor along with all walks of fashion, say, 'this is who I am, take it or leave it!' What will your ear decor say about you? Naturally Divine Co. wants to gain the confidence of customers by offering superb customer service with easy and secure shopping with fast shipping. All items are one of a kind. Once the item is sold, it is gone forever. Nothing will make a woman feel more special than owning ear decor that she won't see any where else." 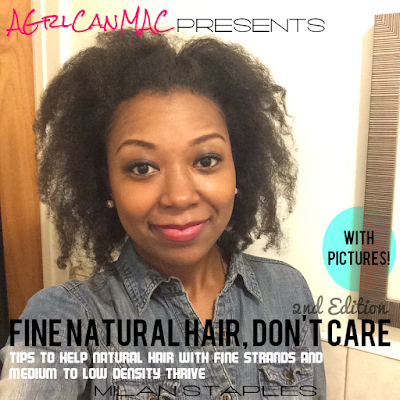 Naturally Divine is also on YouTube so subscribe to their vids: NaturallyDivine. I can just feel my money slipping out my hand! I need more earrings in my life! Girl, let it slip and get some! You know you wanna. lol If you like these you will luv Nappy Rutz earrings too. If you didnt see that post click on the "Accessories: Earrings" label and you'll see that post. I just love earrings. They do wonders for the face!